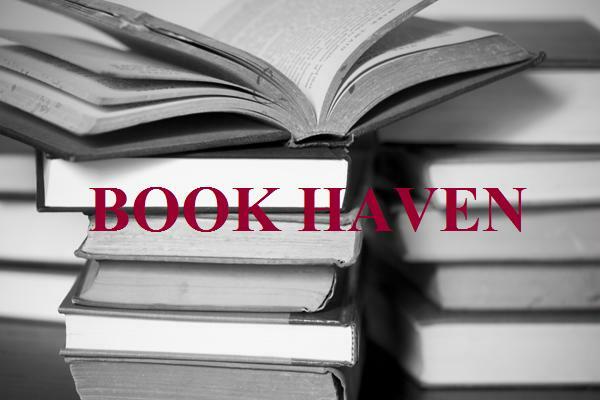 Check out The Book Haven’s Young Adult Book Blog and read a never before released excerpt from The Fairytale Keeper: Avenging the Queen. Also check out the interview and give-away to win some great books! This entry was posted in Young Adult Fiction on April 30, 2012 by Andrea Cefalo.